Download individual stickers as .jpg file: right-click image below and choose "save target as..."
The copyright of this poster belongs to the Council of Europe. 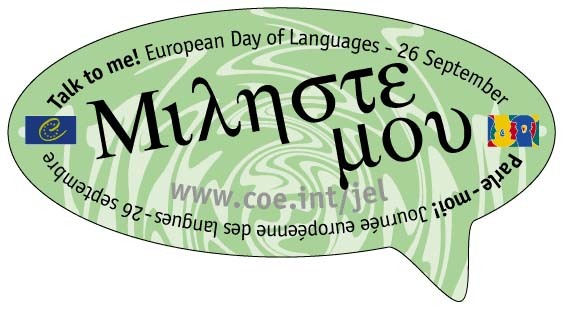 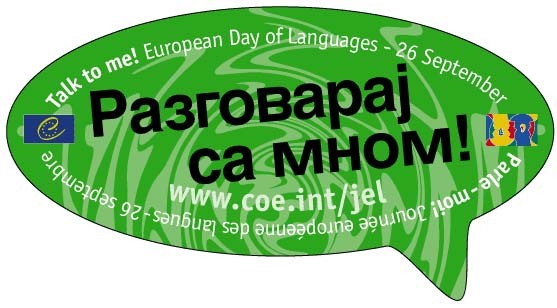 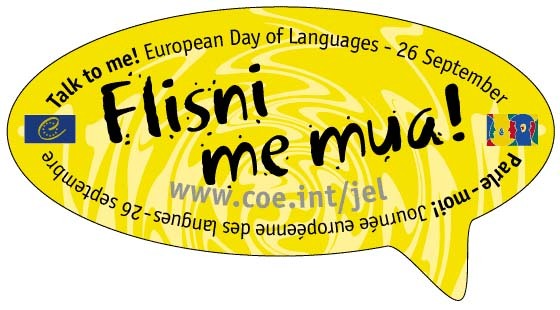 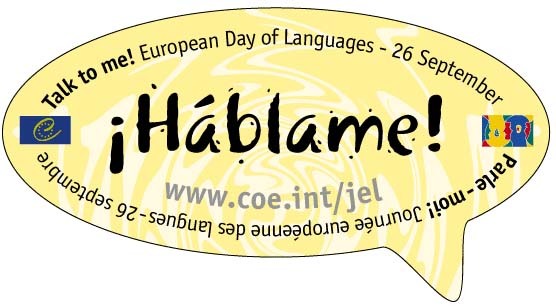 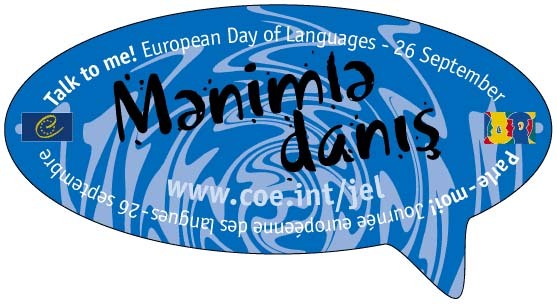 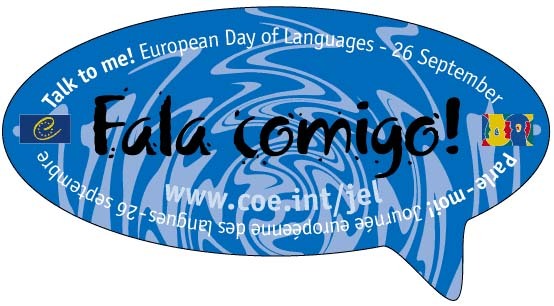 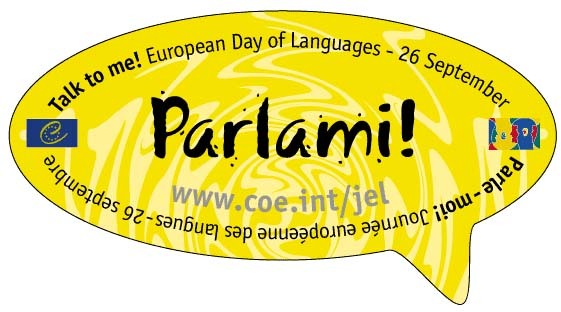 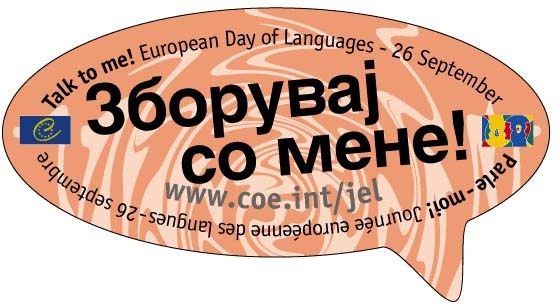 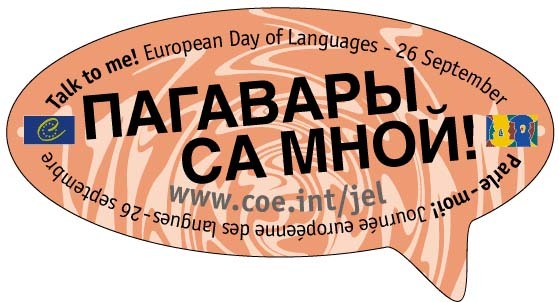 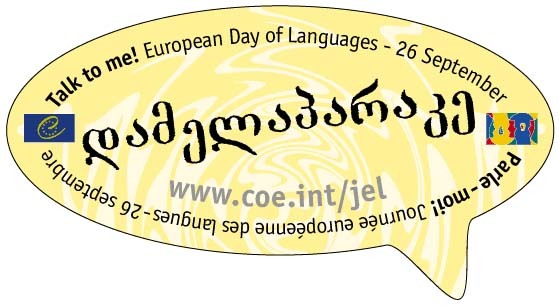 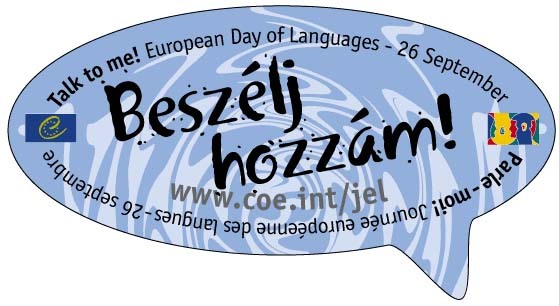 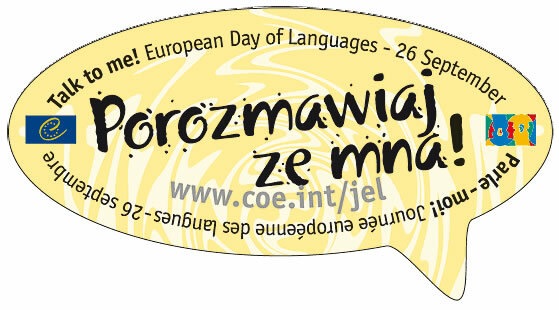 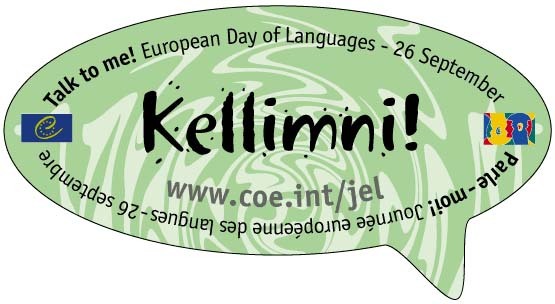 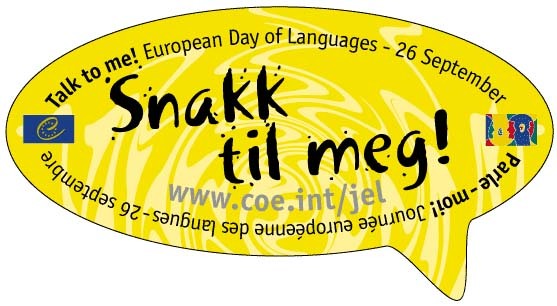 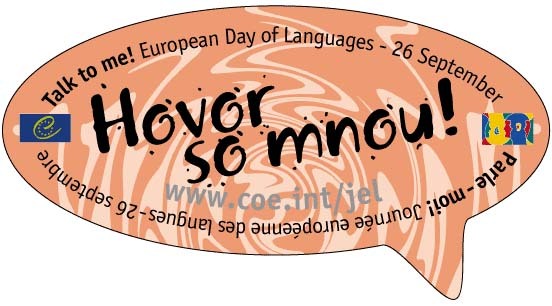 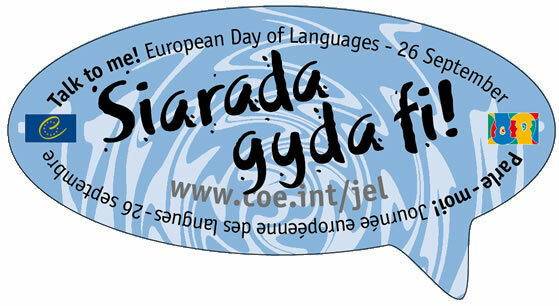 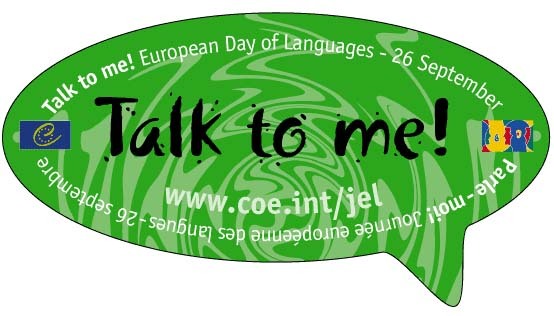 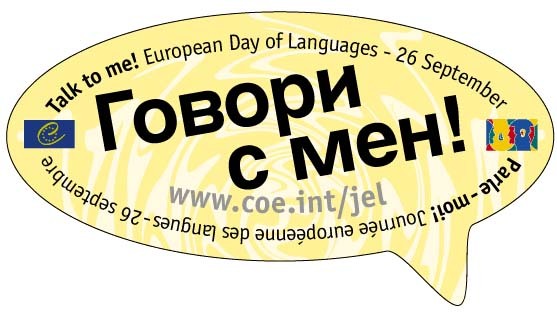 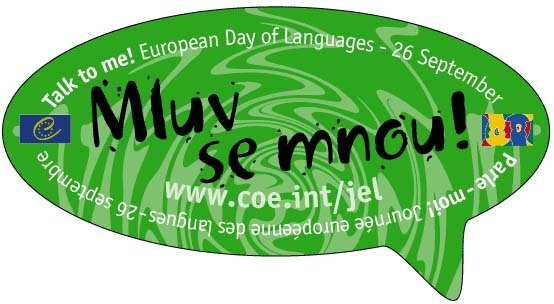 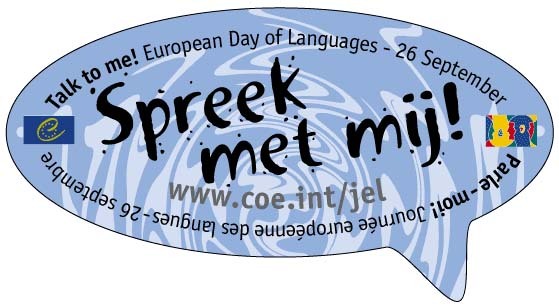 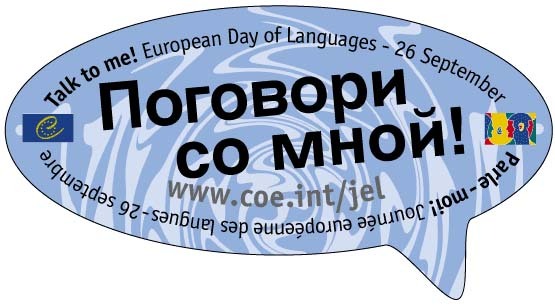 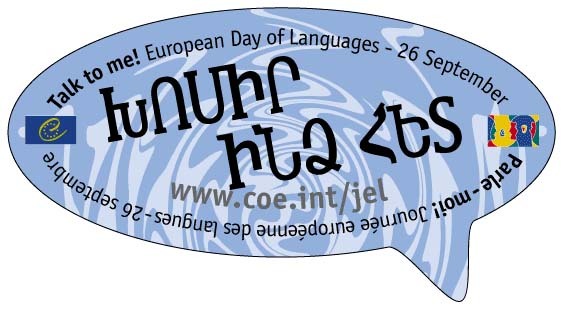 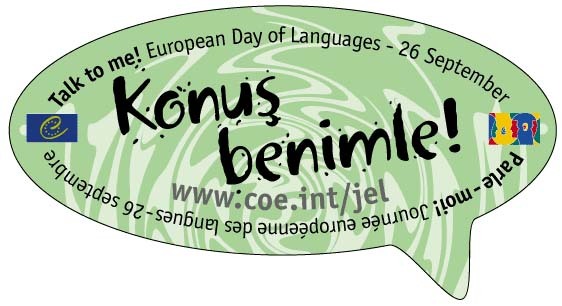 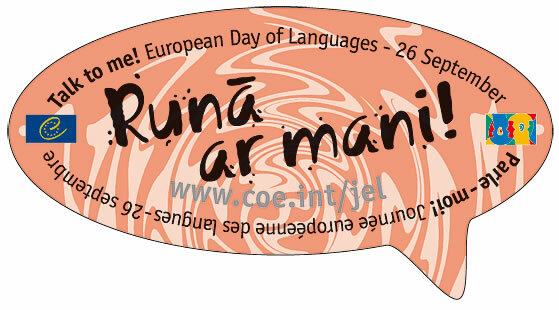 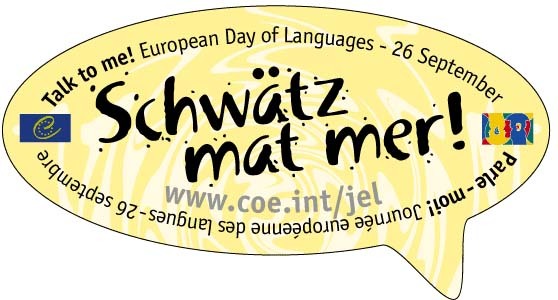 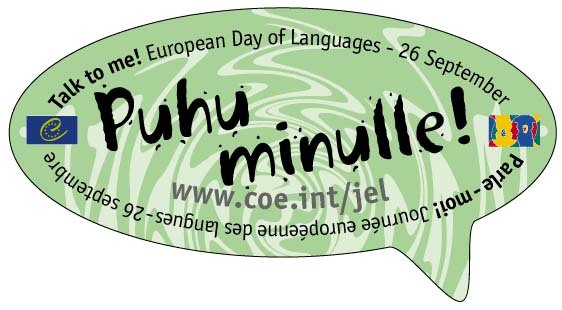 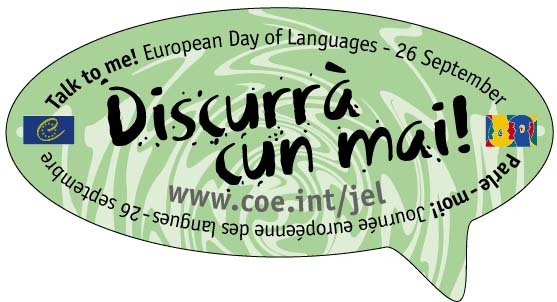 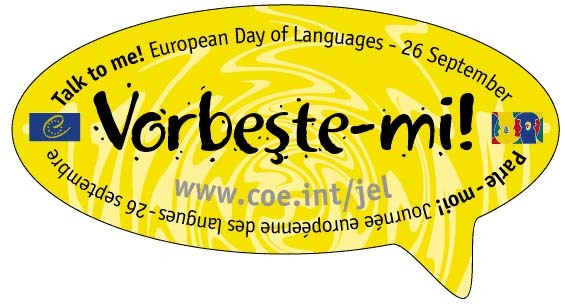 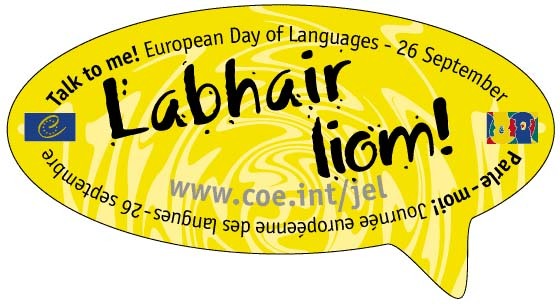 It was produced in 2001 for the European Year of Languages and then adapted for the European Day of Languages declared by the Council of Europe and celebrated every year on 26 September throughout Europe. The poster may be used and reproduced provided it is accompanied by the following text "© Council of Europe, Strasbourg www.coe.int/EDL".